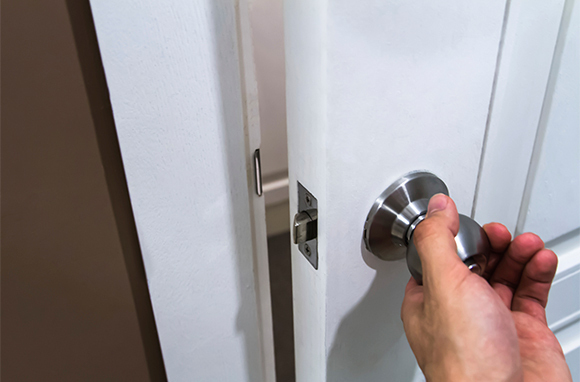 Locking the door doesn’t necessarily mean you’re safe. Find out what dangers may be lurking inside your hotel room. And before you scoff, just remember: These hotel nightmares have actually happened to real people. Could you be next? 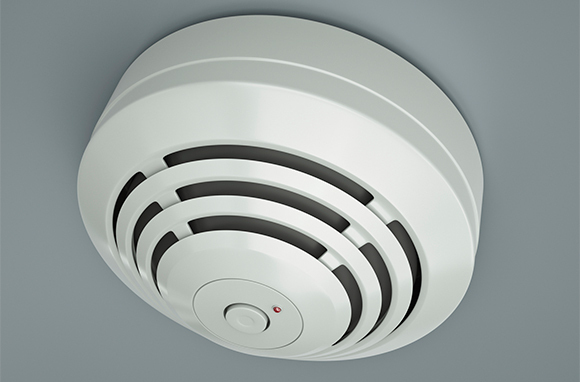 Does your hotel room have a carbon monoxide detector? If not, you'll have no warning if this deadly, odorless, colorless gas penetrates your sleeping area. Frighteningly, an ongoing leak could go undetected until it has claimed multiple victims. In 2013, three people mysteriously died in the same hotel room in Boone, North Carolina. First, an elderly couple died, and authorities couldn't figure out why. Then, an 11-year-old boy stayed in the same room weeks later and also died. After further investigation, the cause of death for all three turned out to be carbon monoxide poisoning. Think your hotel guarantees privacy? Former ESPN sportscaster Erin Andrews found out that locked doors and drawn curtains aren't always enough to keep the pervs away when someone filmed her through the peephole in her hotel room's door. The stalker requested the room next to her (without Andrews' knowledge) and the hotel granted the request without question. 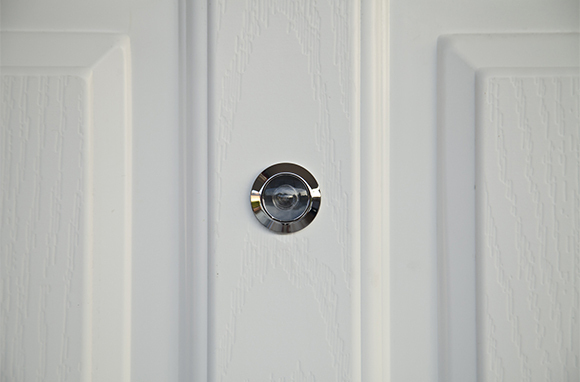 The stalker was then able to alter the peephole on Andrews' door so that he could film through it with a cell phone camera. Hotels often give you a false sense of security. Consider this incident that took place at a Miami Beach hotel in 2013: A man followed a tourist into a hotel and then into the elevator. He told her he was staying on the same floor and then overpowered her and forced her into her room, where he allegedly raped her and then stole her money. Never let anyone know that you're staying alone in your room. Don't make it obvious that you only need one key when you're checking in, and don't leave a room service order for one hanging on your door. Avoid letting strangers know which floor you're staying on, never open the door to someone you don't know (even hotel staff, as someone could easily pose as part of the maintenance crew), and always lock your door with the security chain when you're in the room. Years ago, almost 100 people were killed in a fire at the Dupont Plaza Hotel in Puerto Rico, after the flames quickly jumped from floor to floor due to furniture made from highly flammable material. How would you get out of your hotel room if there were a fire? 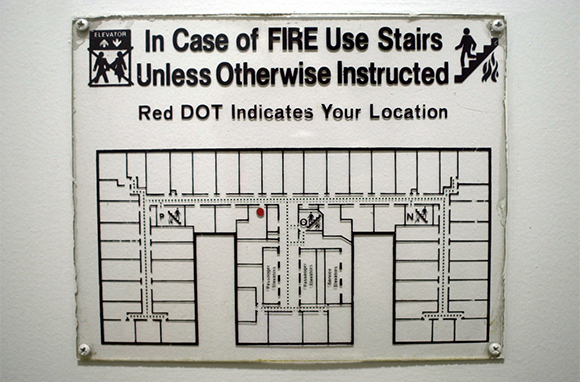 Make sure you have an escape route in mind and that your hotel has a sprinkler system and working smoke detectors. Fires can spread quickly in hotels, and sleeping guests may not wake up in time to get out. Consider all the people who have access to your hotel room: housekeeping, maintenance, front-desk staff, and others. Once you leave your room for the day, who's to say that your stuff will be safe? Not even the room's safe is theft-proof. 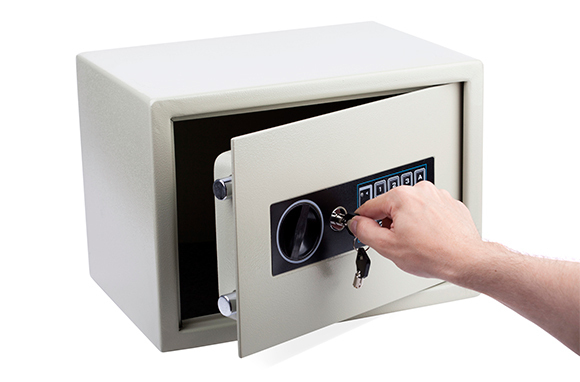 In 2013, a thief stole more than $6,000 worth of goods and cash from a room at a five-star hotel by posing as a guest who had lost the key to his in-room safe. Did you stop checking for monsters under the bed once you reached a certain age? Maybe you should revisit that habit when you check into a hotel. This gruesome list details all of the times that hotel guests have discovered a human corpse hidden under the bed frame or mattress in their hotel. It only takes a quick glance at BedbugReports.com to see how prevalent bedbugs have become in hotels across the country. Bedbugs can hide in the furniture, not just the bed. In hotels, they have a revolving door of delicious human hosts to feed on nightly—and to hitch a ride with back to your home. 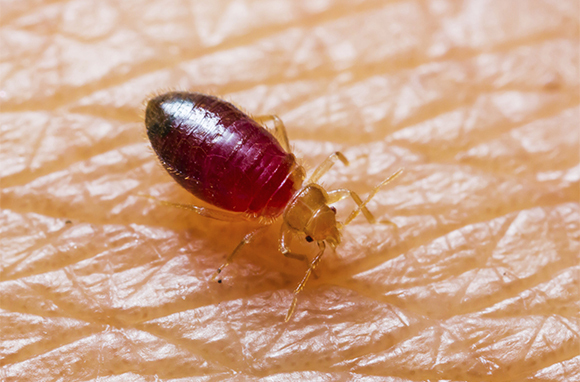 All it takes is one pregnant bedbug stowaway for you to get a full-blown infestation in your house or apartment. Follow these tips to protect yourself. Sick of hearing about bedbugs? Here's a different (but equally gross) infestation to think about the next time you check into a hotel: scabies. Known as the human itch mite, scabies is caused by a parasite that burrows into the upper layer of the skin, lays eggs, and causes an intense itchy rash. Scabies can survive for up to three days away from human skin and can live in furniture, carpets, and bedding used by infected people. If someone with scabies stays in your hotel room before you, things could get real itchy real fast—even if the room has been vacant for a few days between guests. Scabies symptoms can take as long as four to six weeks to manifest, so you may not even make the connection between your itching and a hotel room that you stayed in more than a month ago. Ever hear of the murder hotel? In 1893, H. H. Holmes built a three-story hotel near the grounds of the Chicago World's Fair. He constructed secret passages, trapdoors, and soundproof, inescapable rooms within the hotel. He then used these secret sections to trap and murder dozens of hotel guests and employees. That's probably not going to happen these days, but murders aren't exactly unheard of in normal hotels, either. Take the case of Lara Jones, who was murdered by a security guard who broke into her hotel room in Havana. The man was eventually arrested and confessed, but he gave no explanation for the seemingly senseless attack. Jones was not sexually assaulted and the guard did not steal anything from the room.